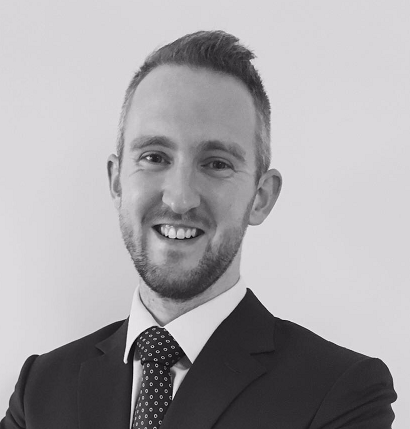 Following the opening of Avtrade’s new office in Guangzhou China, Avtrade is pleased to announce the appointment of Toby Smith as Regional Sales Director – North Asia. Toby joined Avtrade’s Sales team in 2008 and developed his career managing key accounts in Europe and importantly the Asia region. Since 2013, Toby has become a key figure in the development of the Singapore office where he developed a broad understanding of aviation requirements specific to the Asian region. Now based in Guangzhou, Toby will be responsible for the strategy and development of the China office and the North Asia region. Heading up a team of highly experienced aviation component support specialists, Toby and the North Asia team will offer customers in the region 24 hour support and services of the highest quality.